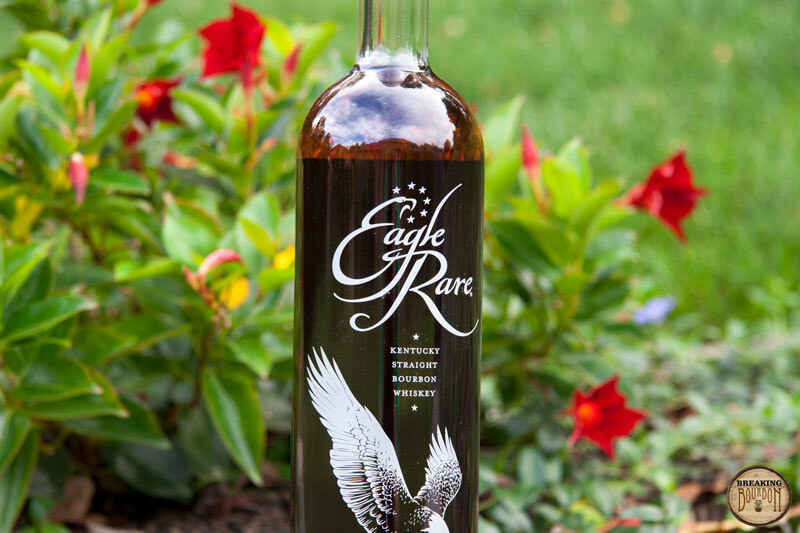 Eagle Rare uses the #1 Mashbill from Buffalo Trace, which is thought to be a low rye mash bill consisting of 10% or less rye. Eagle Rare recently went through a label design change which moved the 10 year age statement from the bottleneck to the back of the bottle. They also removed the single barrel statement from the bottle altogether. 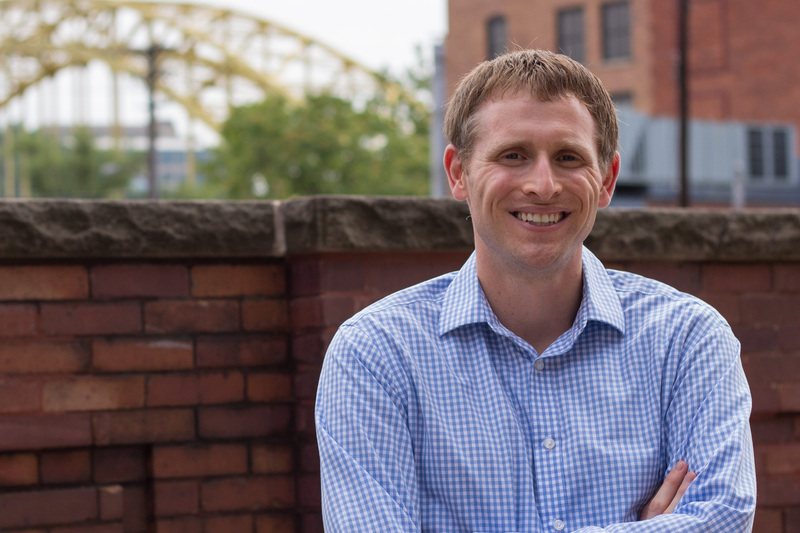 Buffalo Trace stated that because of the move from a hand-bottling line to a high speed automated line, they can no longer use the single barrel statement. This is due to the fact that a bottle could technically contain a bourbon from two different barrels when the line switches from one barrel to the next. 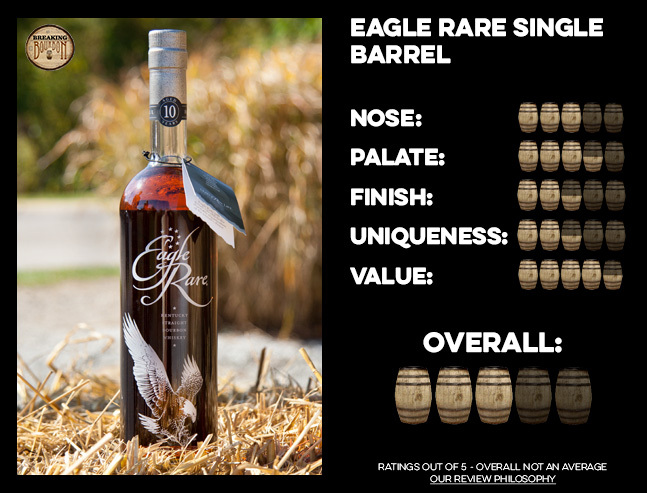 Eagle Rare 10 Year Single Barrel has a subtle yet delicious nose. Upfront I am hit with strong scents of orange peels and citrus mixed with aged oak. Lingering on the nose longer, I pick up scents of toasted marshmallow drizzled with honey. It’s not the most complex nose, but it’s a really easy nose to pick apart. It's a great choice for someone who has a harder time picking out different scents on the nose because they're prominent and easily distinguished with this one. The palate is simplistically sweet without a ton of depth. Upfront notes of honey, toasted brown sugar, new oak, and light traces of white pepper are all present. While not deep, it’s very tasty and I would imagine that even a non-bourbon drinker would find it enjoyable. I found myself going back often to sip this throughout the review to taste more of the deliciously sweet palate. The finish continues the trend of sweetness that is found in the nose and palate. Medium in length, the most predominate notes are bubble gum, toffee, and honey. Light traces of vanilla and dry leather round out the finish. After the delicious palate, I had high expectations for a deeper finish, but that wasn’t the case. While not bad per se, it’s also nothing memorable either. 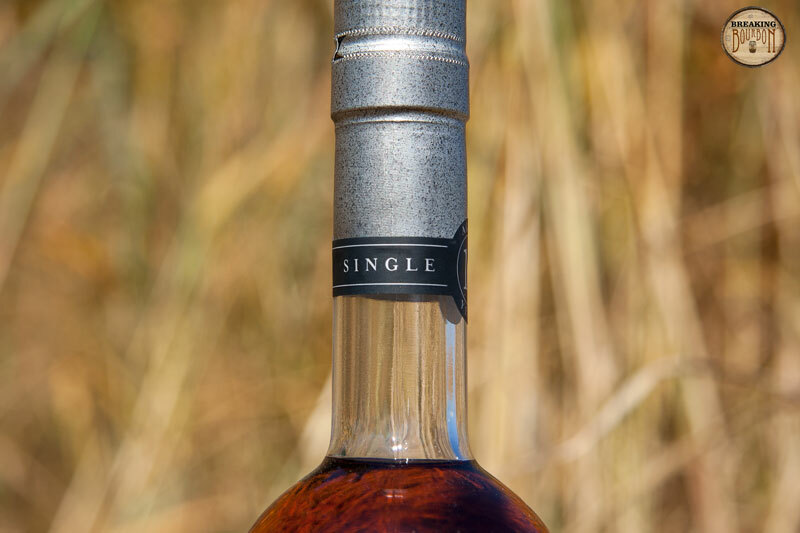 The market for aged single barrels is slowly shrinking and Eagle Rare presents a great opportunity to dive into the single barrel world without spending a lot of money. That being said, the flavor profile it presents isn’t super unique. Sweet and subtle, it reminded me of Four Roses Small Batch and E.H. Taylor Small Batch, among other sweeter bourbons on the market. 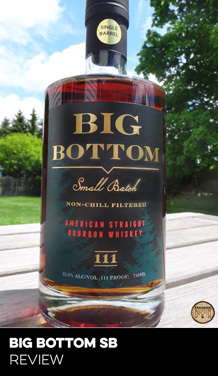 It’s unique in the sense that it’s one of the few mass produced single barrels on the market, but that’s about the only unique trait this bourbon has going for it. 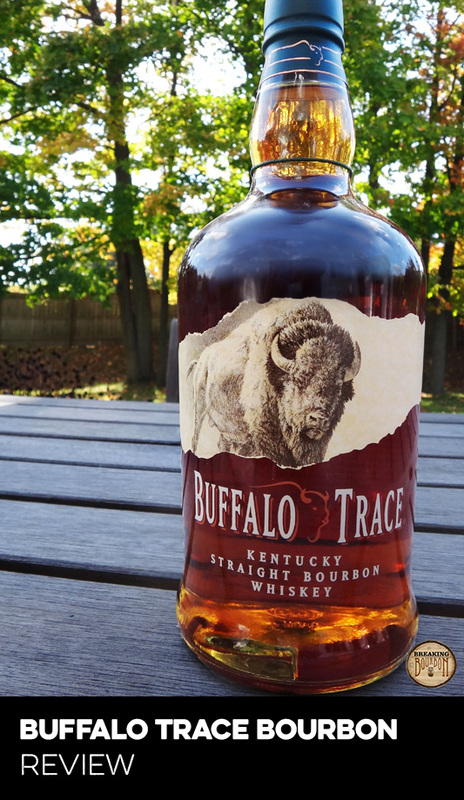 Furthermore, at any time Buffalo Trace could decide to move this to a small batch brand since the single barrel language has been removed from the new bottles being produced. Buffalo Trace offers a great range of single barrels all for under $60 with Eagle Rare being the least expensive. While many were dismayed due to the recent removal of the single barrel wording from the label, don’t let this deter you. 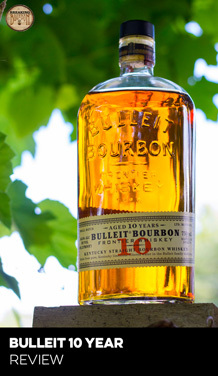 For about $30 or less, you’re receiving a 10 year old single barrel that can be enjoyed by almost anyone. While you can pick up a bottle of Elmer T. Lee single barrel for a few dollars more, you have to realize that Buffalo Trace now has this bourbon on a limited release schedule. For the price and the fact that you can pick this up any day of the year, this should be a staple in every bourbon lover’s bar, as it represents a phenomenal value for a bourbon that can be appreciated by all. 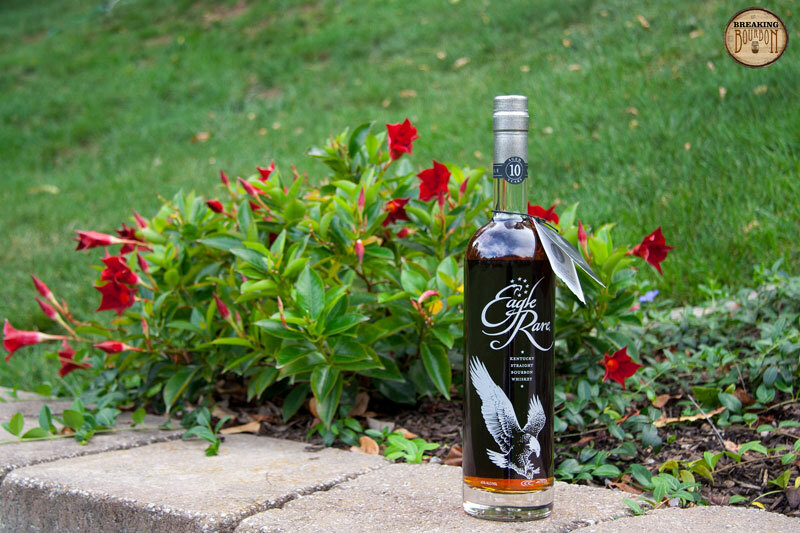 Delicious, inexpensive, and readily available...bird's definitely the word on Eagle Rare 10 Year Single Barrel. Let’s get one thing out of the way, if you’re looking for a “baby” Eagle Rare 17, you won’t find it here. Instead of the dryness and oakiness found in Eagle Rare 17 Year-Old from the Buffalo Trace Antique collection, Eagle Rare Single Barrel presents you with a sweet and mellow bourbon. This shouldn’t come as much of a surprise seeing as how you're comparing a 10 year old $29 bourbon with a 17+ year old $80 bourbon. What you do receive with Eagle Rare 10 Year Single Barrel is a bourbon that’s an all-around great value for the price being charged, and one that you can’t go wrong with. While you won’t be blown away, you won’t be disappointed either. This is definitely a bottle I’d recommend any bourbon lover keep in their home bar.